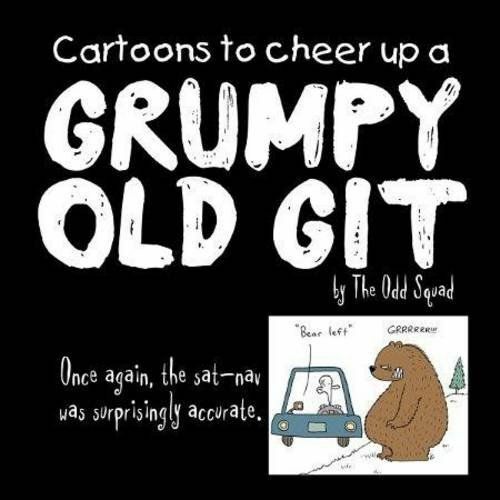 The Odd Squad are on a mission - a mission from Odd: to cheer up the grumpy old gits of the world and turn their saggy frowns into sunshine and smiles! Yes, the Odd Squad have gathered together their funniest funnies and crammed as much mirth and merriment into each page as is allowed by European Law. 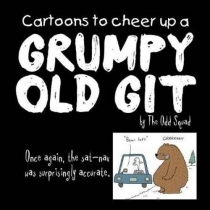 Be warned when grumpy old gits read this, they may experience some side effects such as spontaneous cackling, spraying beer through teeth and the occasional follow-through.